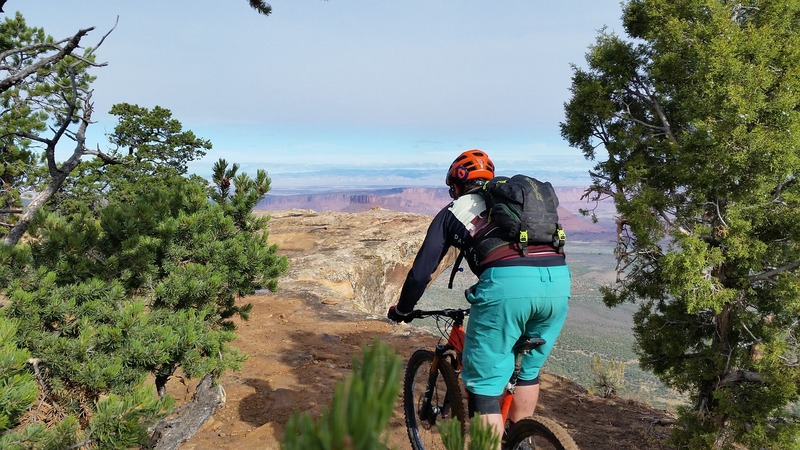 If you’re planning a road trip through Southern Utah, here are memorable sights to behold and things to do. The ideal list would be about 14 places long, but in an attempt to keep the list doable in one road trip, we’ve narrowed it down to 7. 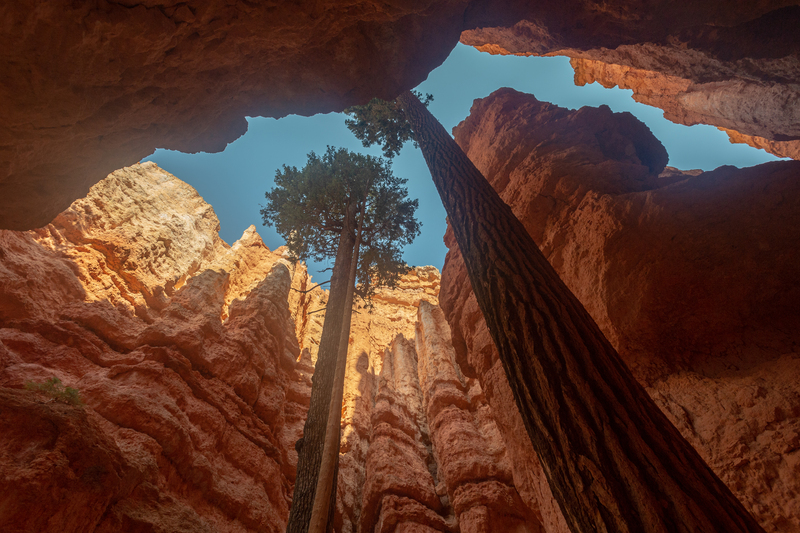 Bryce Canyon is home to the most hoodoo formations in the world. 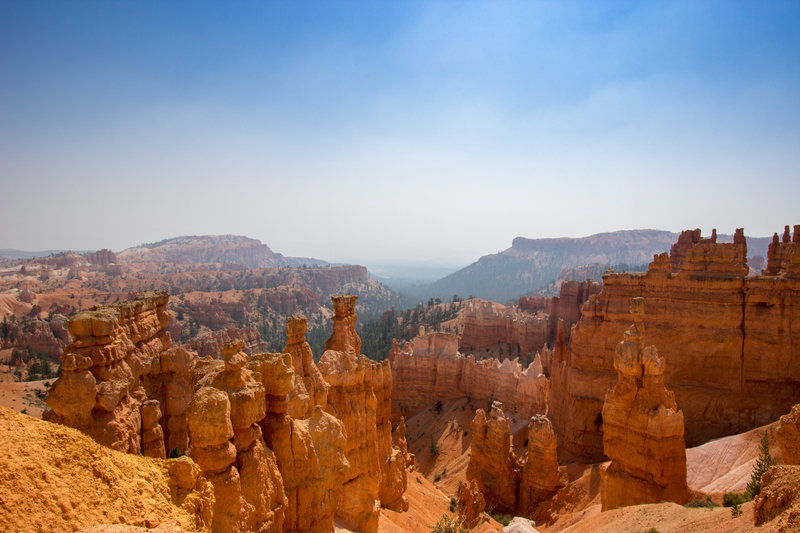 Hoodoos are tall reddish-orange formations that resemble cylindrical towers. The National Park Service describes the hoodoo formation process as a “Three-Step Recipe.” 1. Rocks from highlands are deposited in a lower lying area 2. Heat from plate tectonics pushes this newly cemented rock upward 3. 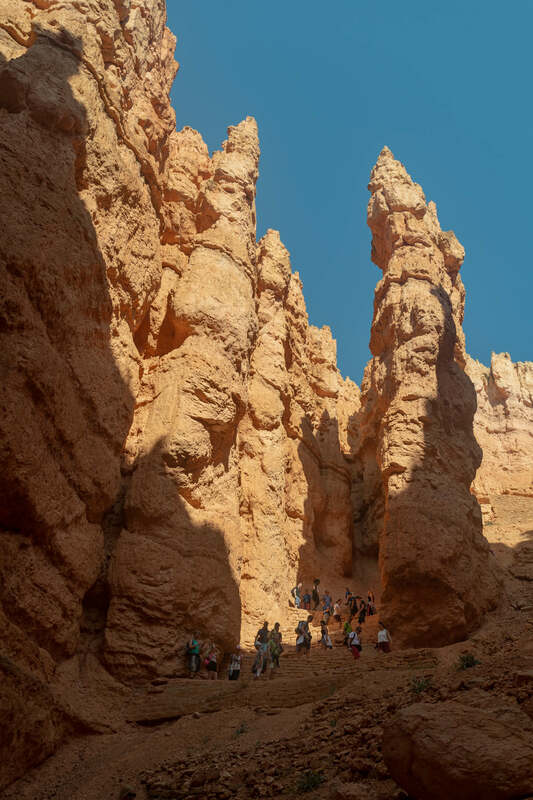 Erosion & weathering from ice & rain sculpt hoodoo formations¹. 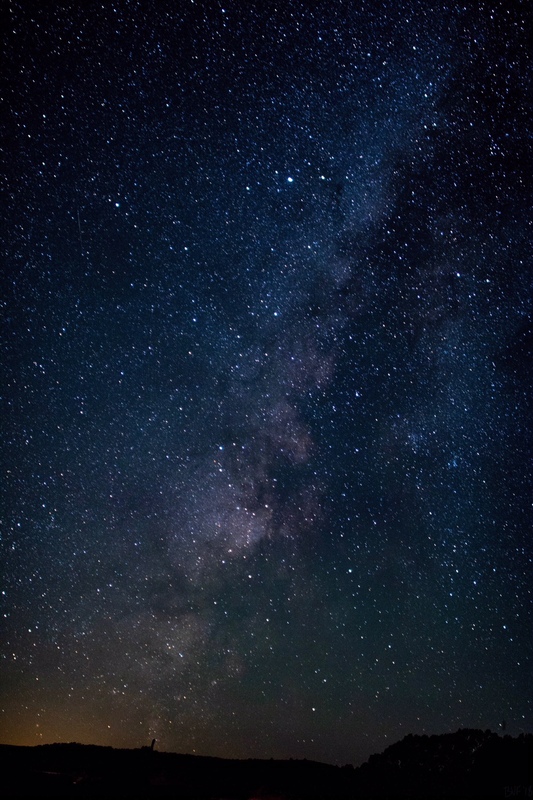 Likely the most popular lookout spot in Bryce Canyon National Park is Sunset Point pictured below. 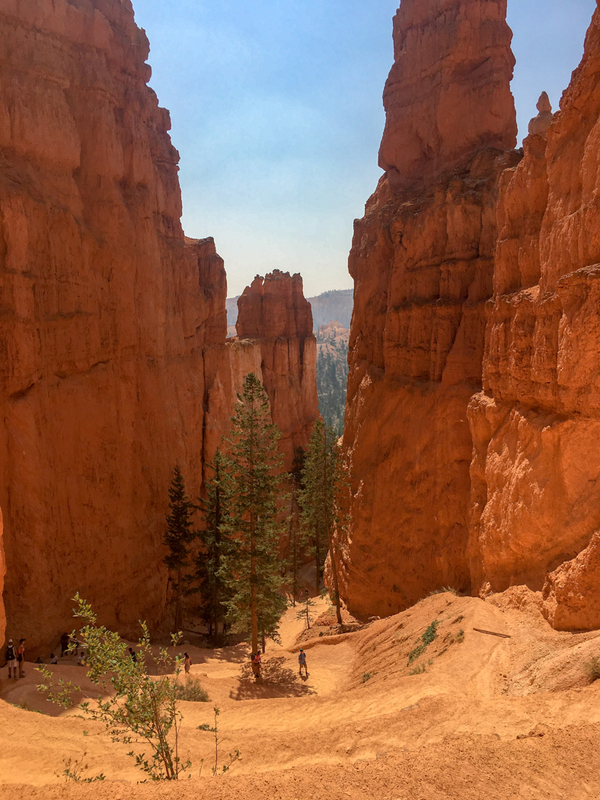 You can begin the Navajo Loop Trail from Sunset Point where you walk through the hoodoos below you. Heads up, if you’re looking to walk through “Wall Street” where the massive Douglas Firs reside, it is closed in the winter. Otherwise, the Navajo Loop is 1.4 miles. Venturing down into the hoodoos and walking through them is an experience you won’t soon forget. Douglas Firs on “Wall Street”. Slot canyons are narrow openings in a canyon wall created by rushing water. The slot canyons in Zion National Park were formed by the Virgin River. Not surprisingly, Zion is a popular canyoneering spot. Canyoneering can involve a combination of techniques including walking, climbing with ropes, swimming, scouting trails, and jumping. Don’t worry, you can explore Zion’s slot canyons without canyoneering. 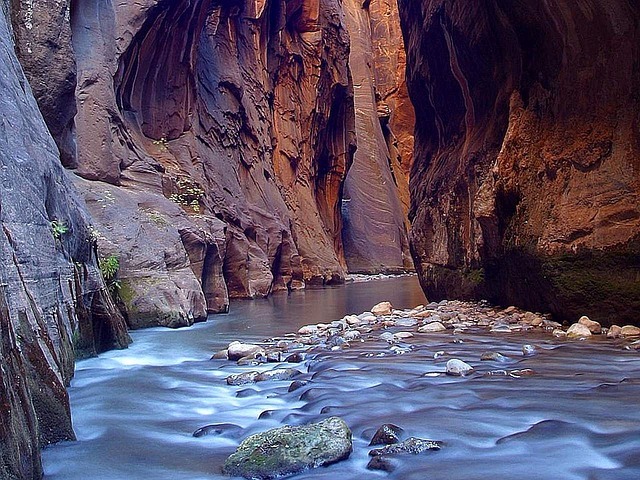 The Narrows is one of the more popular hikes in Zion National Park. And true to its name, The Narrows is the most narrow part of Zion. This hike does require getting your feet wet. How wet is dependent on the timing of your hike. The Narrows. A hike through a slot canyon in Zion National Park. Arches National Park is located in South Eastern Utah. It is about 30 miles from the i70. The Delicate Arch stands 60 feet tall. Its trail is 3 miles. 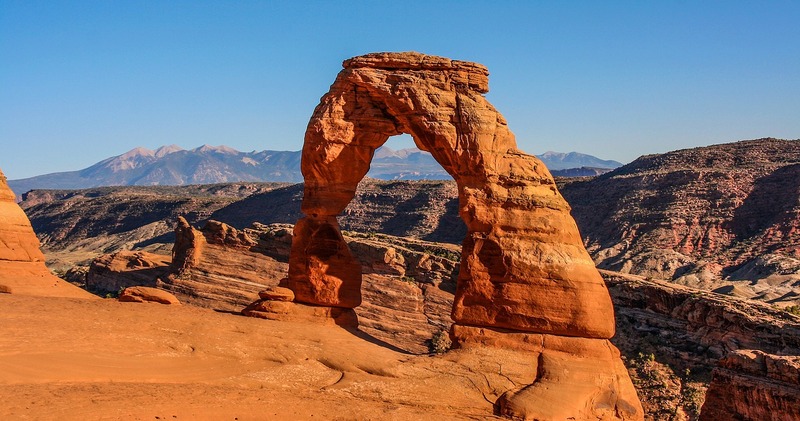 Fun fact: The Delicate Arch is the arch on Utah license plates. The Grand Canyon doesn’t need much of an explanation. 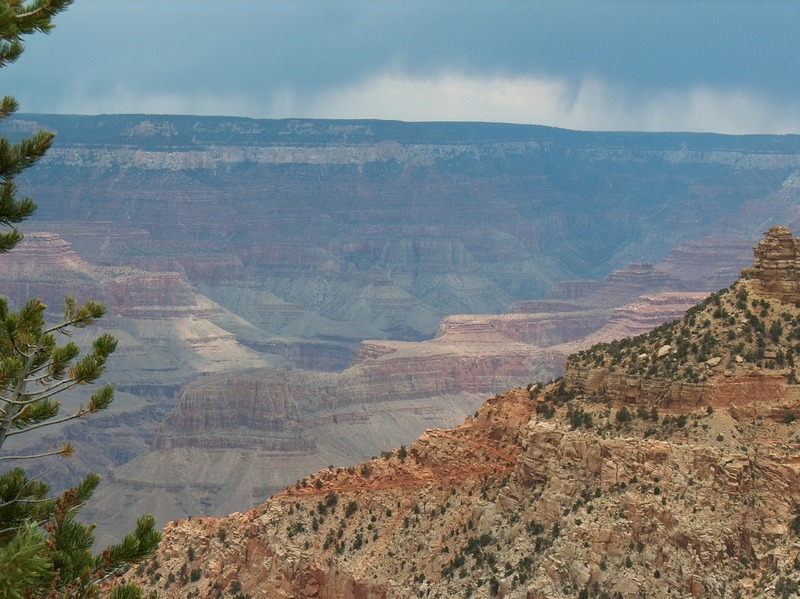 You can take a peek of the largest canyon in the United States at the Northern Rim. 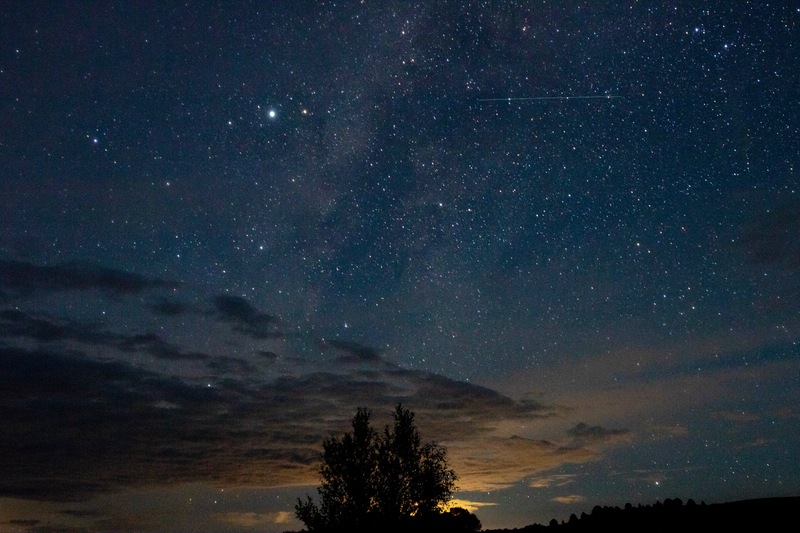 Stay somewhere near Bryce Canyon, (could be miles away, but stay at the same elevation), to see a star performance without even needing to stay up late. Even if you’re an amateur photographer, if you have a DSLR camera, set a long shutter speed and see what you can capture. 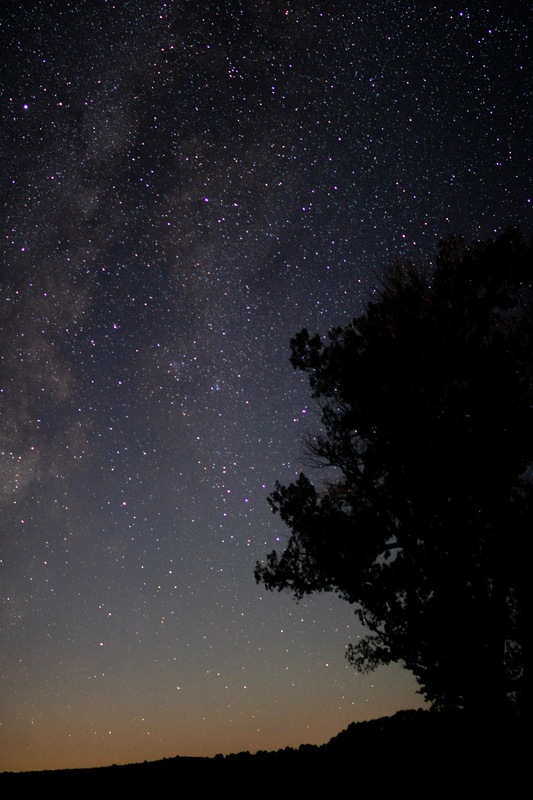 Here are some shots taken at Bryce Canyon Cabins by guests. 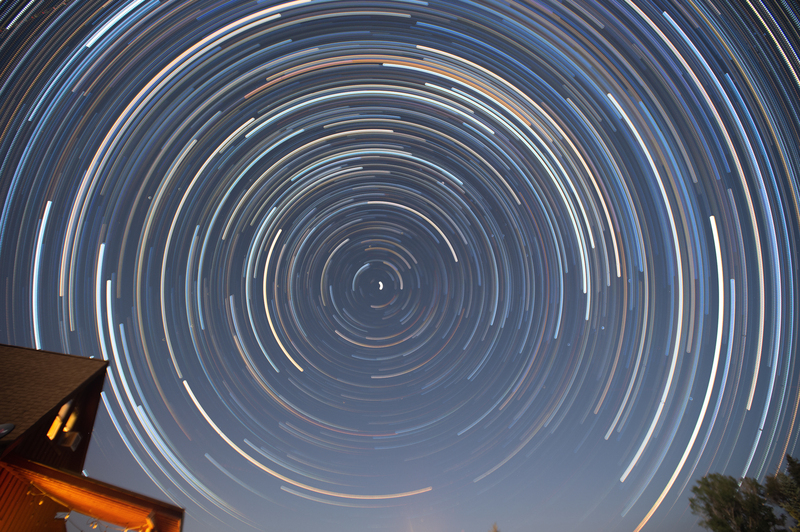 Star trail image taken by Tim Wood at The Barn at Cottonwood Meadow Lodge. 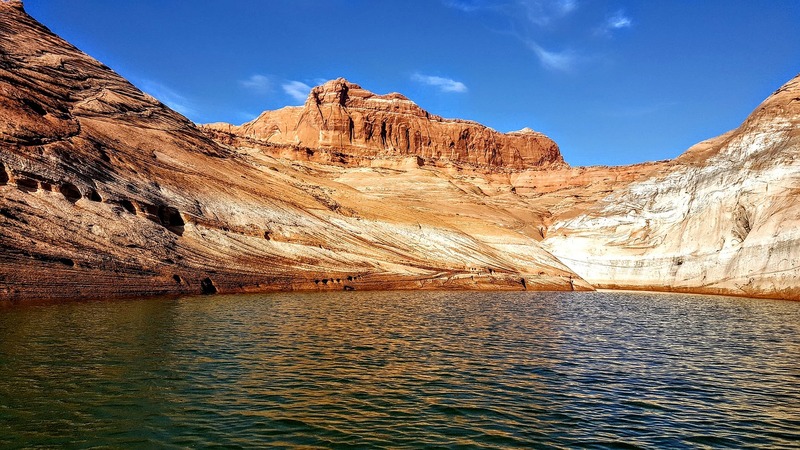 Lake Powell is over 254.1 square miles and extends into both Arizona and Southern Utah! Lake Powell is the second largest reservoir and was created by the Glen Canyon Dam. Given its beauty, it’s not surprising that over 2.5 million people vacation at Lake Powell every year. There you have it folks. 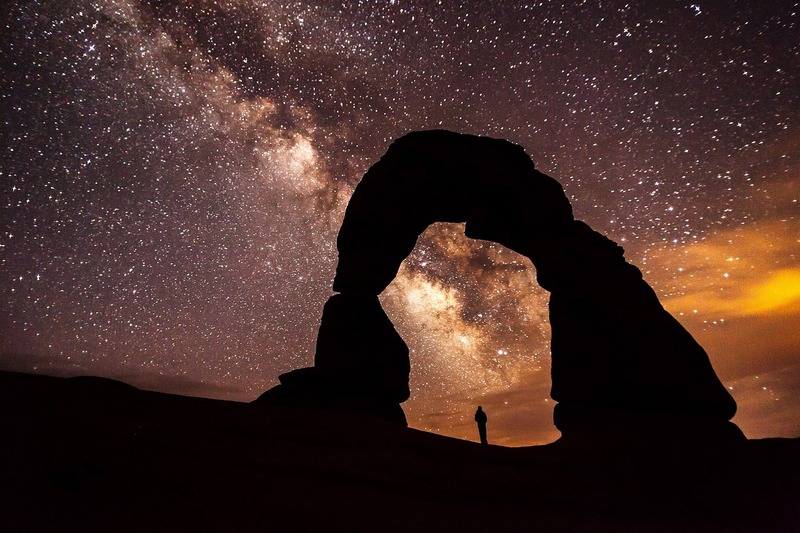 And if this doesn’t satisfy your road trip itinerary, throw in Capitol Reef National Park, Kodachrome State Park, Grand Staircase-Escalante, and Canyonlands National Park. Then you’ll be tired but satisfied. Trying to map this out in your head? We did it for you. Click here.